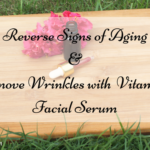 Who doesn’t want glowing and youthful skin-the kind of skin that doesn’t need any makeup to look flawless. 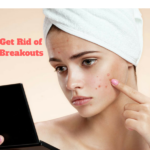 We often buy expensive skin care products to take care of our skin and to make it look healthy but we do not realize how much your diet can affect the way your skin looks. Today I will be sharing on how you can Sip Your Way to a Clear and Glowing Complexion With This Delicious Smoothie. While wearing sunscreen and daily moisturization is a huge part of our daily skin care routine but you should always realize how much our diet can also affect our skin. 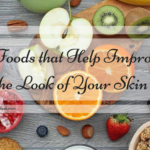 Certain foods are known to contain antioxidants, vitamins and other necessities that are vital in clearing up our skin, so why not start consuming them right away. 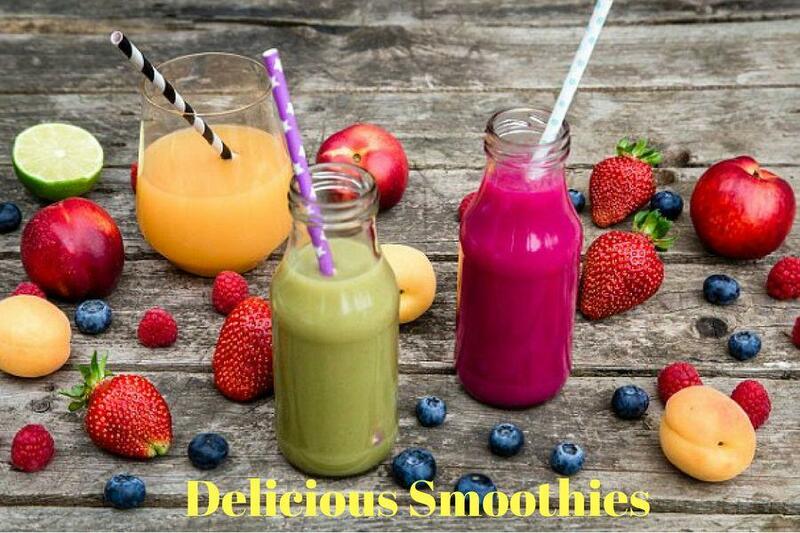 In this post I will be sharing with you a delicious smoothie recipe that is full of the best ingredients for you to try so that you can drink your way to a clear and glowing complexion in no time. 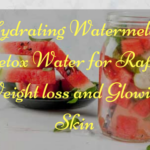 So today I will be sharing the recipe of Glowing Skin Coconut Water Smoothie that I have been loving lately, I must say that I have been obsessed with this one. 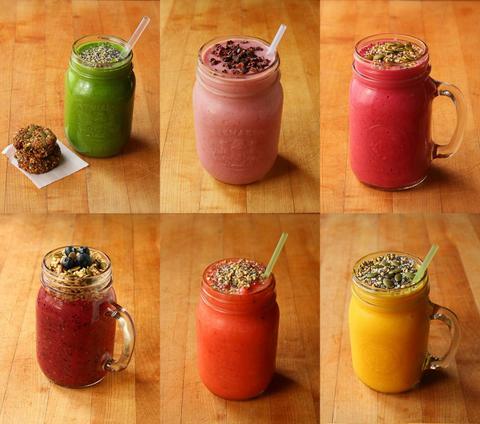 This smoothie recipe is very easy to prepare and you can add whatever fruits you like and customise it according to your liking. You can add whatever fruits are available in that season and skip on the ones that you can’t get hold off. I have this recipe that I follow and it has given me amazing results. 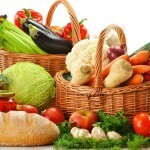 These days when there is so much stress in our lives which wrecks a havoc on our skin and on our health we need to eat and drink very healthy so that we can take care of our skin and health in a natural way. Try and include fresh fruits, fresh juices, smoothies and fresh vegetables into your diet as much as you can because whatever we eat reflects on our skin so it is very important to eat healthy. 1 cup Coconut Water, fresh and chilled. 2 to 3 pieces of Pineapple. Add in the fresh coconut water and blend until you get a smooth smoothie. 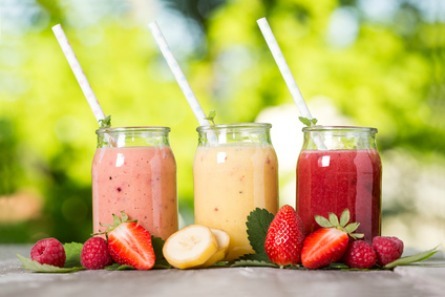 Take out in a glass, refrigerate for 5 to 10 minutes and your smoothie is ready to be consumed. It provides you with enough to make to two smoothies, so pop the other one in the refrigerator for later use or you can share it with someone else. Mangoes and oranges together contain a lot of vitamins: A, B, C E and K, while providing a natural sweetness to the smoothie so there’s no need for added sugar. Adding sugar will increases sugar content of this smoothie which is not healthy for our body and for our skin too. The strawberries are also a great source of vitamin C, which is known to help boost the collagen in your skin. The carrots also supply the added benefits of anti-aging antioxidants. Drinking coconut water helps your skin to look younger and fresh by getting rid of the harmful toxins from our body. Pineapple juice has the ability to enhance your beauty in totality and keeps your acne, pimples and wrinkles at bay. Vitamin A and C present in pineapple reduces the risk of inflammation and also acts like an antibacterial and antifungal agent. Mangoes which are rich in Vitamin A( beta carotene)contains powerful antioxidants, does helps in imparting a younger looking skin. It also helps in regeneration of skin cells and also helps in restoring the elasticity of the skin. 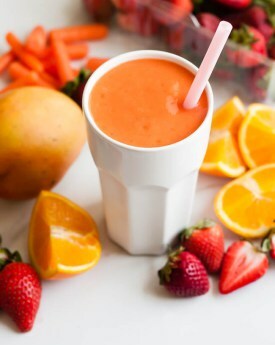 I have been drinking this smoothie for the last couple of months and I have to say that this smoothie has really helped me to make my skin look fresh and glowing. It just requires few minutes to prepare and the results are just mind blowing.Try out this super healthy delicious smoothie and make your skin glow with just a glass of this tasty treat.